Whiskey is one of the world’s most beloved spirits. It’s both sipped neat and mixed into cocktails, savored and taken as a shot alongside a pint of beer. With this level of universal popularity, it should come as no surprise that countries around the world make the spirit. Each does things a little differently, making exploring the world through a dram or glass all too easy to do. Quick note: America, Ireland, and Mexico use the spelling “whiskey.” Everywhere else goes with the English spelling of “whisky.” The letter “e” aside, these are the major differences between the world’s 10 best whiskey making countries. There’s no single American whiskey category. There’s Tennessee whiskey, like Jack Daniel’s and Uncle Nearest, which is essentially bourbon that’s charcoal filtered. Then there’s a small but growing number of distilleries making American single malts made solely with malted barley or malted wheat. But the most popular styles in America are by far bourbon and rye. To legally be called bourbon, it must be made with 51 percent corn and aged in new barrels. After bourbon makers use the barrels, they’re often sold and shipped to other whiskey, wine, and beer producers. The barrels hold other liquid and impart a bit of bourbon flavor to everything they touch. “This ‘trading’ of barrels means that there is bourbon influence in your Scotch, just as there may be Scottish influence in your bourbon since many of the distilling traditions were first carried over to the States from Scotland,” Potter says. 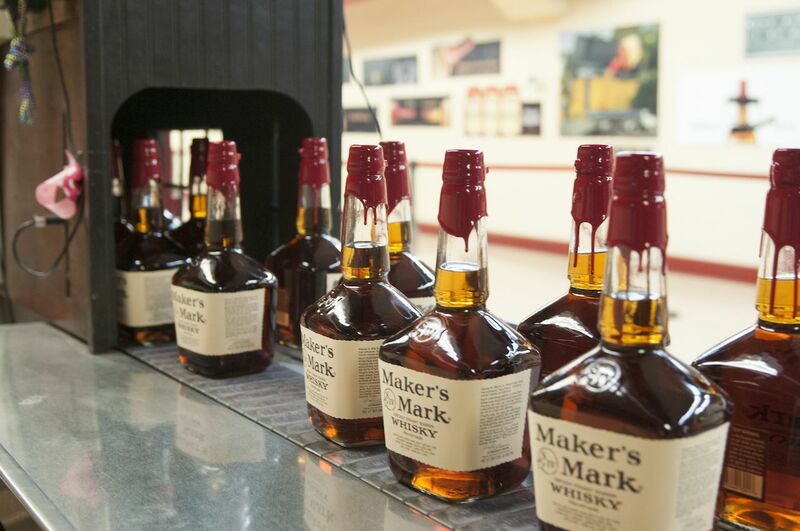 It’s a common misconception that bourbon has to come from Kentucky, but it’s produced around the country. “Still, about 95 percent of bourbon does come from Kentucky, and we do tend to believe that the best bourbon is made here in the Bluegrass State,” Potter says. Rye must be made with 51 percent rye grains. This was the predominate whiskey in early America when more states in the Northeast grew rye, but it fell off in popularity. It’s seeing renewed interest thanks to bartenders. The taste is spicier and less sweet than bourbon, and it’s ideal for cocktails. Scotland’s signature spirit has a reputation as a serious drink. 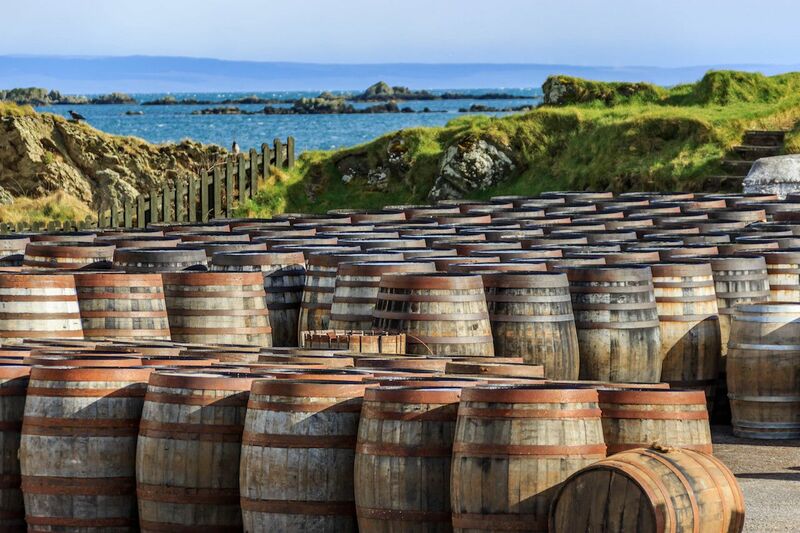 While that’s true in some cases, it’s much more diverse than that — something that’s evident if you ever get the chance to visit Scotland’s best distilleries. The major Scotch-producing regions are the Highlands, Speyside, the Lowlands, the Islands, and Islay. The latter get a lot of attention for big, peaty single malts like Lagavulin and Laphroaig. Other regions vary in peat levels, and some traditionally produce whisky with no peat characteristic at all (especially in Speyside, which is known more for sweet and fruity whisky). Regardless of region, Scotch legally has to be aged in oak casks (most often old bourbon or old sherry casks) for at least three years in the country. Single malts made solely with malted barley are not the most common, despite the outsized attention they get. Blended Scotches that are a mix of barley and grain whiskies like Dewar’s, Chivas Regal, and The Famous Grouse are by far the best sellers in Scotch whisky. Ireland is, by some accounts, the oldest whiskey producing country in the world. Today, it’s also one of the fastest growing, with new distilleries opening up every year. To qualify as Irish whiskey, it has to be made with malted or unmalted barley and aged in Ireland in oak barrels (often old bourbon barrels) for a minimum of three years. The taste is generally on the lighter side though there are Irish whiskeys out there with deeper chocolate and toffee notes. If you know only one thing about Irish whiskey, it’s probably Jameson. The brand makes solid whiskeys and has a few experimental releases, but there are lots of notable Irish whiskeys out there besides Jameson if you really want to know the style. The best are made in a single pot still, and whiskey companies new and old are experimenting with different barrel aging techniques and single malting styles, so there’s always something new to try. Japanese whisky is one of the trendiest options recently, leading to scarcity and high prices. Unlike many things in this world, however, the product matches the hype. Japanese whisky is most similar to Scotch in that there’s a range of light and fruity whiskies to heavily peated options. The earliest notable whisky producers in Japan also learned how to distill and age in Scotland. It started making waves in the whiskey world around 2014, when the Yamazaki Sherry Cask was named the whisky of the year in Jim Murray’s Whisky Bible. Today, two distillers, Nikka and Suntory, control the vast majority of whisky production in the country. 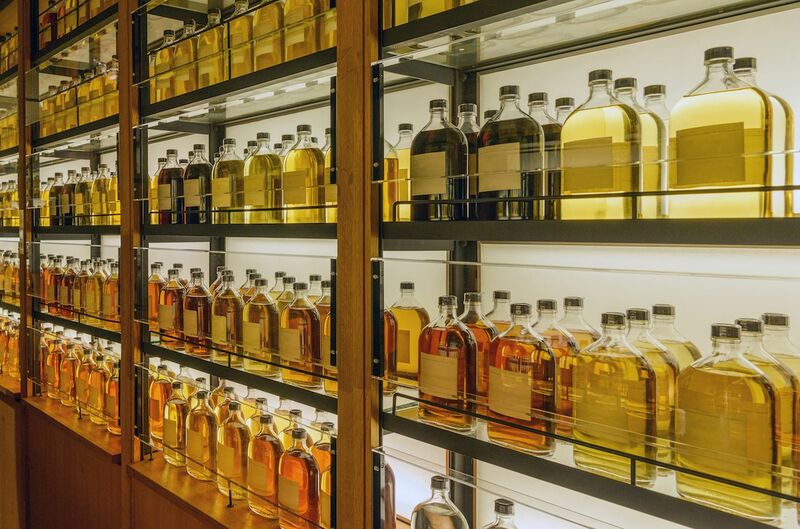 The best way to taste Japanese whisky is to visit Japan’s best distilleries. Japanese whisky lacks the strict legal definitions of bourbon and Scotch. Basically, it just has to be made in Japan to qualify. You’ll find whisky that’s aged in casks made from rare Mizunara oak alongside whiskies aged in ex-bourbon casks and ex-sherry casks. The main consistency from bottle to bottle is that Japanese whisky is consistently good (though you’re definitely going to pay for the quality). Canadian whisky, like Irish whiskey, used to be extremely popular in the US. It dropped off during Prohibition, and it’s been misunderstood in the states ever since. 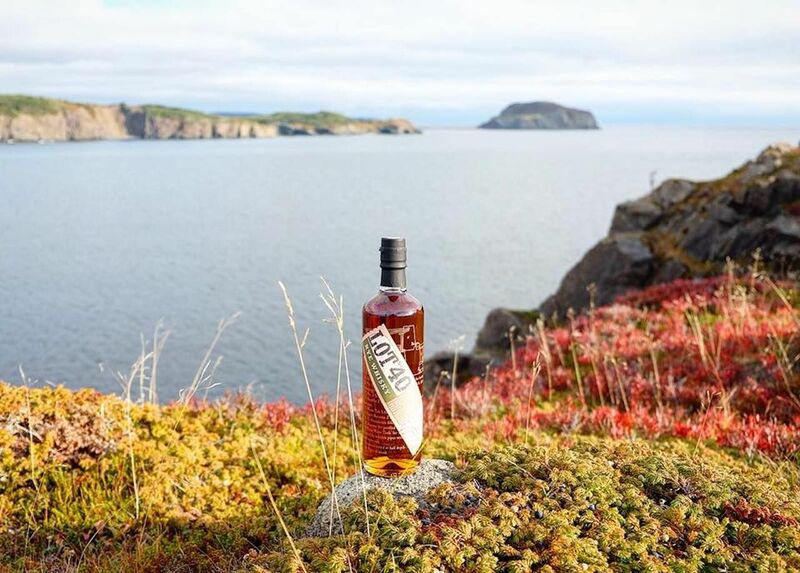 For one, Canadian whisky is often considered to be only rye whisky. And while there are a good number of distilleries out in Canada using a fair amount of rye, there are also lots of distilleries using primarily corn like bourbon. To legally be considered Canadian whisky, it must be distilled and aged for at least three years in the country. The more rye-focused whiskies will be spicy and fruity while those that primarily use corn and other grains have the sweet toffee and vanilla notes of bourbon. When it comes to volume, no one can compete with how much whiskey is consumed in India. Seven of the top 10 most-sold whiskeys are Indian brands, according to numbers from Forbes. Only, you’re not likely to see many of the brands in Europe or the US. Many of the top sellers are a mix of grain spirits and liquor distilled from sugar or molasses. 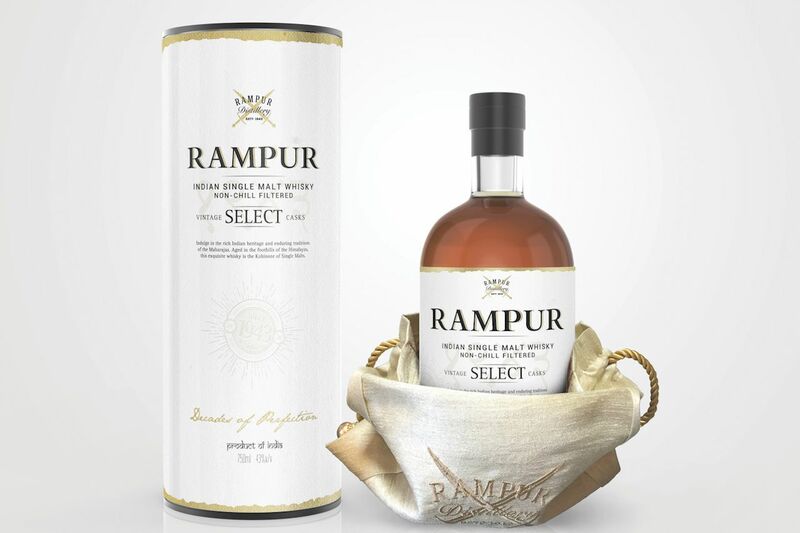 A new crop of Indian whisky producers is looking to change that perception and show what the country is capable of, however, with all-grain single malts comparable to those produced in Scotland. In terms of taste, Indian whisky varies widely. Some, like those put out by Paul John, are peaty, while others, like from Rampur, have spice and dark fruit notes. The French connection to wine is clear in some of the techniques that French distillers use. 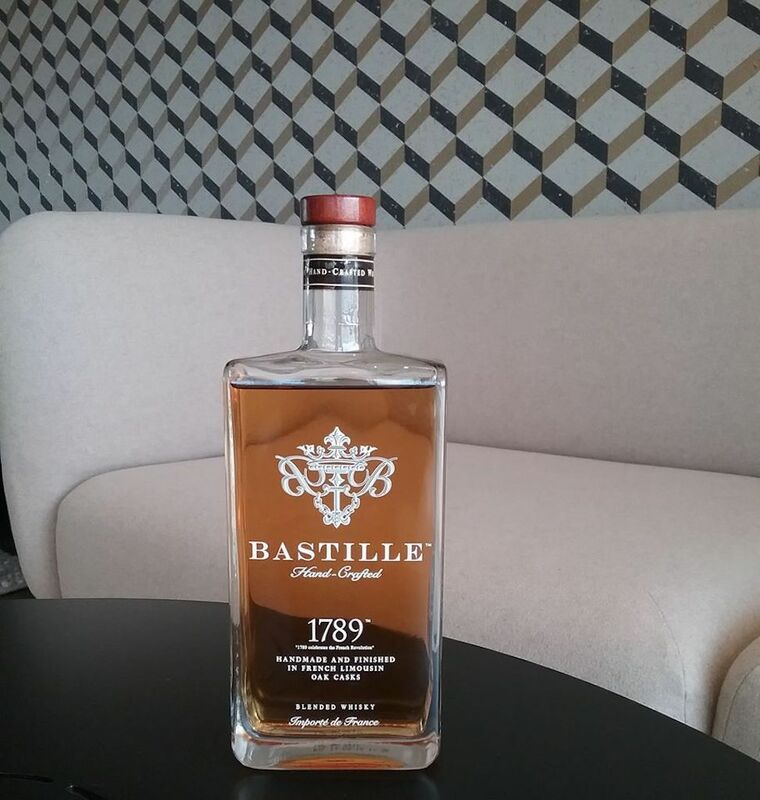 Bastille 1789, for example, uses the same type of stills as they do in Cognac and age the whiskey in barrels previously used for wine and Cognac. Another French brand, Brenne, also uses Cognac methods of distilling and aging. The result is a light and highly sippable whisky when drunk neat. 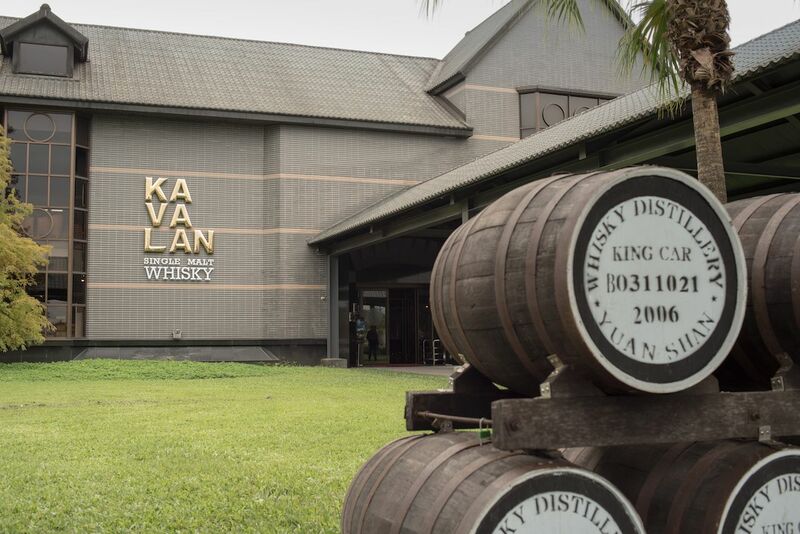 While far from the most talked about or most cherished whisky-producing country, Taiwan is home to Kavalan, which has beat out Scotches and American whiskeys to win hundreds of awards. It’s inspired by light Scotches, with a fruit-forward flavor profile. The thing that most sets it apart is the hot and tropical climate that the barrels are aged in, meaning a comparatively young whisky from Taiwan will have the same barrel influence as a Scotch whisky many years older. Like Japanese whisky, Taiwan doesn’t have strict classifications, so there’s also a lot of experimentation going on in the country. 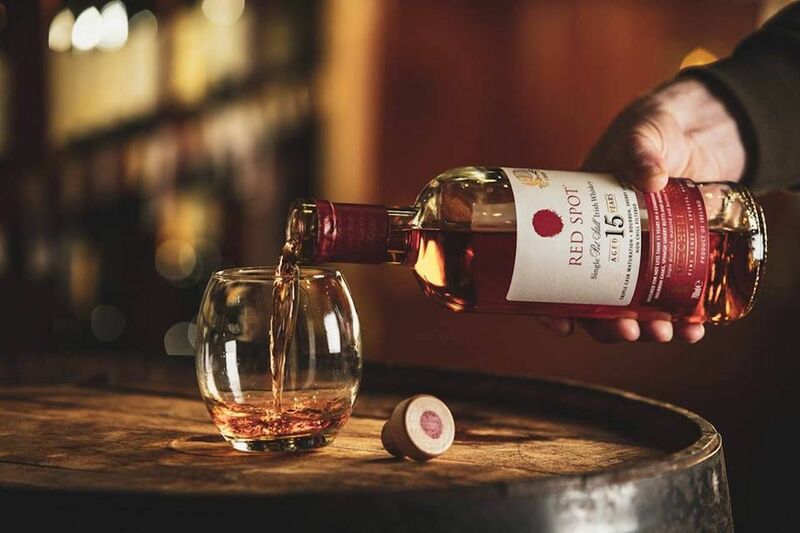 The first distillery in the country opened in 1992, but Australia’s whiskey industry really got going in the early 2000s. 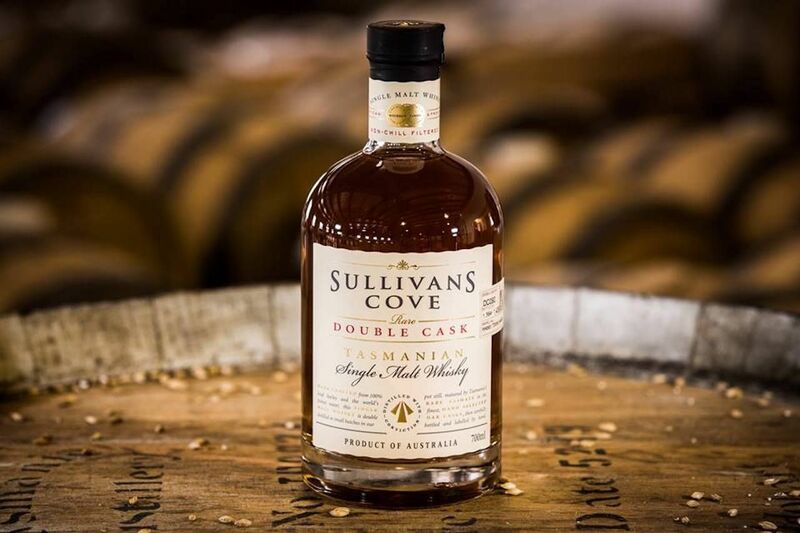 Today there are a number of producers down under that are making award-winning whiskies, including Sullivans Cove’s 2014 win for World’s Best Single Malt — the only win for a distillery not in Scotland or Japan. The heart of Australian whisky is Tasmania where more than 30 distilleries are located. The best Tasmanian distilleries use Australian barley and local peat for a smoky flavor. While Australian whiskies are loved among whiskey nerds, they can be hard to get outside of Australia. When you think Mexico and spirits, you probably think about tequila. Maybe you think about mezcal, or better yet, sustainable mezcal. Now, a new crop of distilleries wants you to think of whiskey. 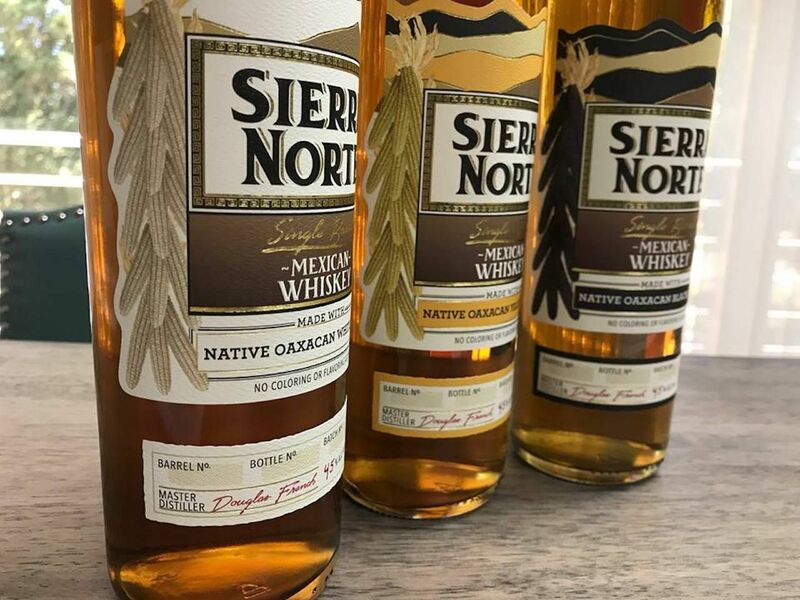 As of now, there’s really only one brand making highly drinkable Mexican whiskey: Sierra Norte. It’s made from different varieties of Oaxacan corn (85 percent of the whiskey) and malted barley (the remaining 15 percent) that’s then barrel aged. The bottle labels — white, yellow, and black — show the strain of corn used. White and Yellow are on the sweeter side while the Black is deeper with some fruit and pepper notes.